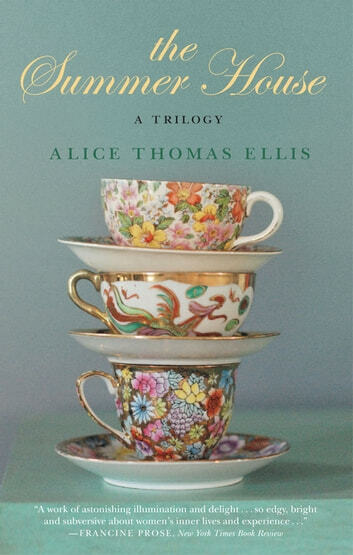 In The Summer House trilogy, three very different women, with three very distinct perspectives, narrate three very witty novels concerning one disastrous wedding in the offing. The Clothes in the Wardrobe: Nineteen-year-old Margaret feels more trepidation than joy at the prospect of her marriage to forty-year-old Syl. The Skeleton in the Cupboard: Syl’s mother, Mrs. Monro, doesn’t know quite what to make of her son’s life, but she knows Margaret should not marry him. The Fly in the Ointment: And then there’s Lili, the free spirit who is determined that the wedding shall not happen, no matter the consequences. 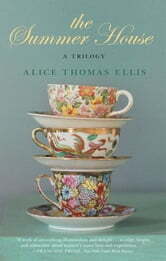 Alice Thomas Ellis (1932–2005) was one of Britain's most widely admired writers. Her dozen novels include The 27th Kingdom, which was nominated for a Booker Prize, and The Inn at the Edge of the World, which won the 1991 Writers' Guild Award for Best Fiction. She also published many essays and edited books by Penelope Fitzgerald and Beryl Bainbridge. She was a Fellow of the Royal Society of Literature.